Fixed Rangehood is rated 5.0 out of 5 by 4. 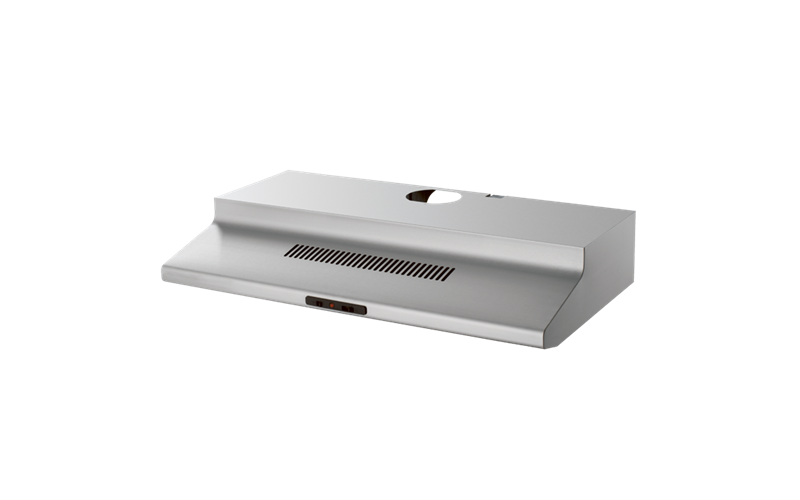 A stainless steel fixed rangehood with 1 fan, 3 fan speeds, slide controls and 900mm in width. Rated 5 out of 5 by Anonymous from Fitted in with minimal adjustment (apart from dismantling half of kitchen) and works like a dream. Rated 5 out of 5 by rjk73 from Great product at the right price Easy to use does what it needs and quieter that I though its be. looks nice as well. Rated 5 out of 5 by Kristy W. from Item exactly as described. Easy for husband to install, was a perfect fit. Rated 5 out of 5 by Lan-anh L. from I bought this for a rental property and the tenants loved it.